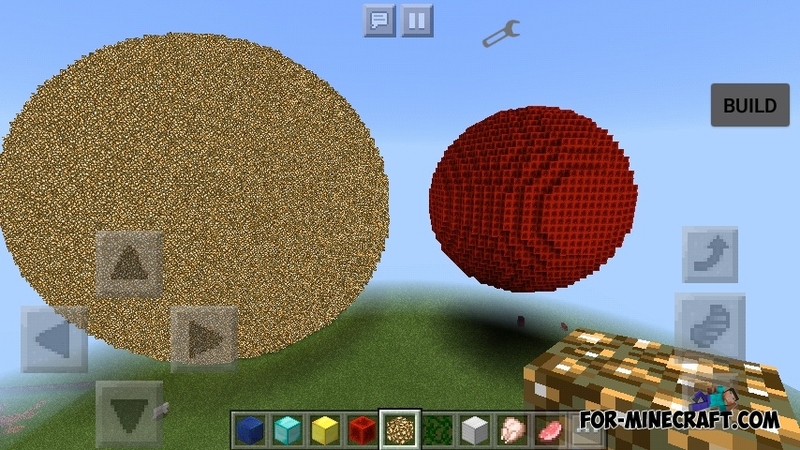 This is a simple mod for Minecraft PE that lets you save, load and share your creation from minecraft world. 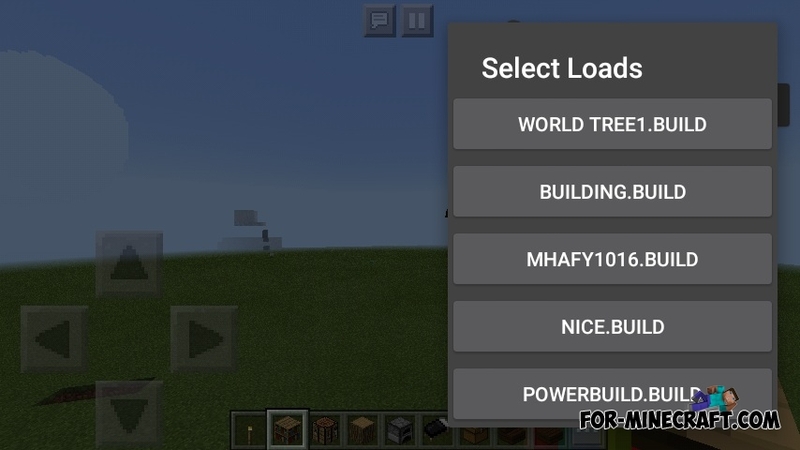 It generates ".build" file to your local storage minecraft folder, it contains data of the creation you saved, you can edit it (if you know what you're doing) or share it to other players. 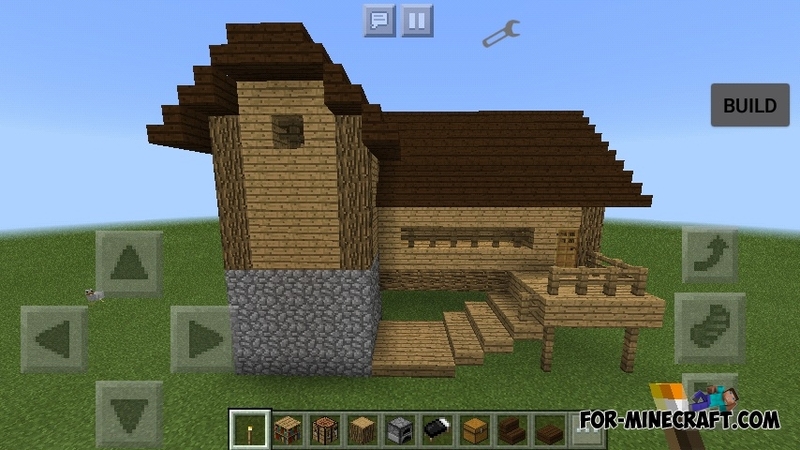 Put the "build" file inside Build folder under games/com.mojang/PowerBuild/Builds/. Enjoy!! How to install the PowerBuild mod?